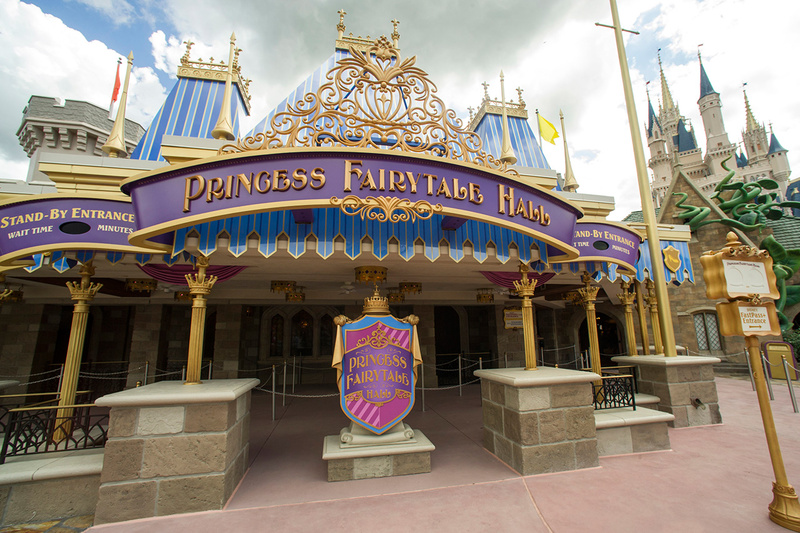 Its a full dose of Disney news: Fairytale Hall in Fantasyland, a few MyMagic pieces, holiday "creep", movie news, and a whole lot more! Check out the candlelight processional video below. I went up to the parks at the end of October, and had a chance to check out some of what's going on with MyMagic, so I talk about that. Plus, I went over to Epcot and ate some yummy food at the Food & Wine Festial. And there are a few other fun things to talk about! Today I have a double podcast! I take a longer look at the Magic Bands, and MyMagic+, and consider why Disney is spending this kind of money on something that has a limited return on it from Disney's point of view.